The Durable Medical Equipments play a vital resource in saving many human lives. It is s necessary to have all the medical equipments in a medical industry. Without proper equipments the total scenario will get collapsed. To monitor the hours of working of the equipments there must be a proper Durable Medical Equipment billing services which will enable the medical industry to get increased in revenue. Since we are best in the industry we can provide better services with affordable cost. When there is perfect billing in DME then the revenue can be regularly increased without any issues. These are just some of the benefits which are gained from implementing a better DME in a medical care industry. 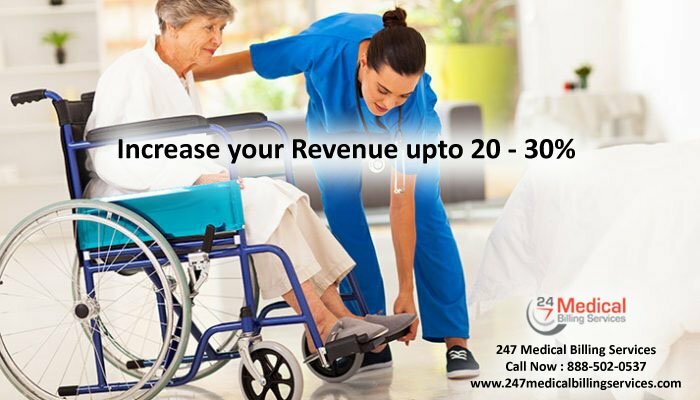 The medical care industry can have an increased income when they are servicing with our medical billing services. Since we have more experience in this DME we are ready to provide better services than any other billing services in such a short time. The rental modifier specifies that the machine is rental one and does not have the ownership of medical industry. Since it is rental, staffs will have more concern towards handling it. The bills of rental are far different from other machines. This denotes the medical industry has purchased a new machine which will be quite useful for many operations inside the medical industry. The new purchased equipment will differ in billing. When there is just moderate amount, medical industries can go for used equipment since they are little bit old or used one they will have a different modifier in terms of billing. Likewise the modifiers are designed to make the billing more easy and flexible. Rather than this the ICD-10 codes which we use are best in the industry and even for right and left side we have clear cut codings to get reimbursements without any errors. With our professional services your medical industry can gain by 20% or more than that based on your cooperation in upcoming years. Just get connected with us to know more about our services.